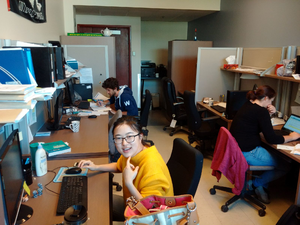 Our research in solid-state NMR and quantum chemical modelling of NMR parameters requires access to state-of-the-art solid-state NMR spectrometers, high-performance computing facilities, and wet lab space. Detailed below are some of the facilities available to us. This departmental instrument has solids, liquids, and microimaging capabilities. We are equipped with a variety of solids probes (2.5mm, 4mm, 7mm MAS and 5/10mm solenoid). 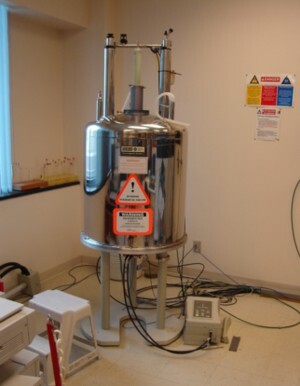 This instrument is dedicated to solids and is equipped with numerous probes including magic-angle spinning probes, a single crystal probe, and a DOR probe. 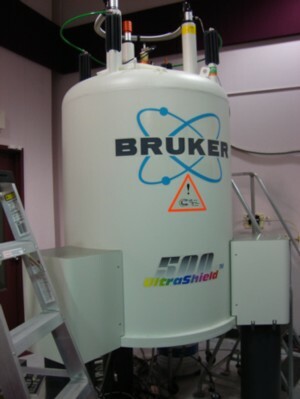 The National Ultrahigh-Field NMR Facility for Solids. 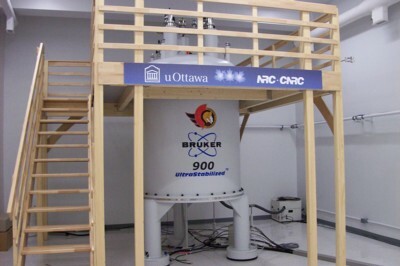 Double-rotation (DOR) NMR probe for high-resolution solid-state NMR of quadrupolar nuclei. 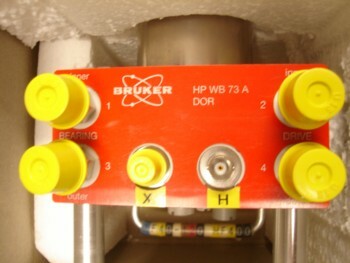 This instrument is dedicated to solids and is very useful for studying nuclei such as C-13, Si-29, P-31. There is also a 7 mm MAS probe designed specially for air-sensitive samples sealed in glass tubes. 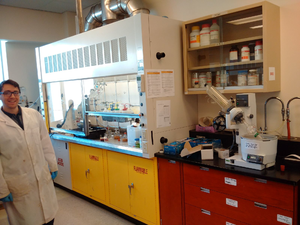 We are equipped for the synthesis and manipulation of organic and inorganic compounds, including those that are air- and moisture-sensitive. Equipment includes a glovebox, vacuum line, high-temperature furnace, rotovaps, ball mill, sonicator, balances, etc. 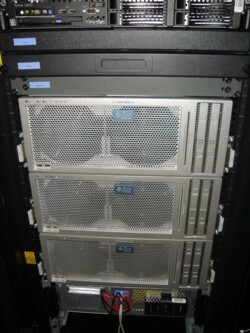 On-site clusters as well as access to the Centre for Advanced Computing. 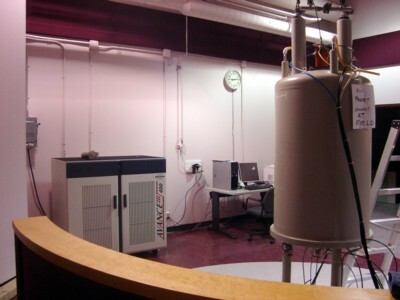 A range of solid-state and solution NMR instruments.